1 Love-letters between a nobleman and his sister; with the history of their adventures. In three parts. 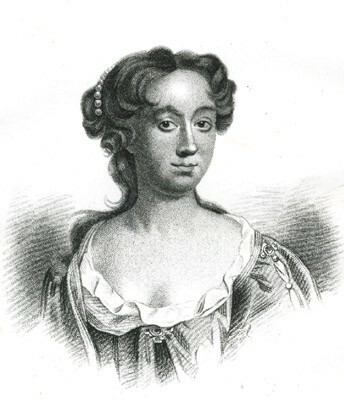 1 Aphra Behn: A "Life dedicated to Pleasure and Poetry"
2 Who is Aphra Behn?